Got this lens recently. 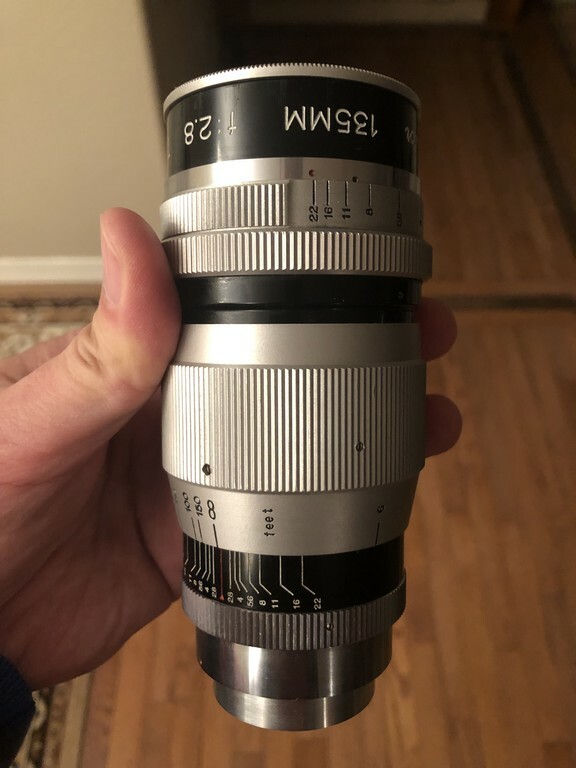 Looks like a Soligor Elitar cine lens, but it doesn't say Elitar and it is Exakta mount. Tried briefly and wide open it is just ok. It is a beautiful piece, though. One issue is the aperture blades are not in the correct position. I am not sure how hard the repair would be. Or should I just return it? For $30+shipping, I could potentially keep it. It is also interesting to know who manufactured this particular Soligor,as there is a very short serial number: No. S 495. Thanks for any suggestion or information. Wow, that's pretty! I don't have any information to share or further illuminate the history of this one. But felt compelled to simple say nice find! For what you paid, it seems to me like it's worth it in intrigue! Aha, thanks for the link. So I shouldn't call it unusual. Thanks. From that link, it is made by Fujitar. When I looked the rear cap of this Soligor 135mm, it reminded me of another lens' rear cap. I couldn't remember exactly which lens. But now I realize it is the Fujitar 35mm f/2.5 retrofocus lens that I have. Not a star performer, but something of a pioneering product of the Japanese third party lens industry. One of the first, if not the first, Japanese slr lenses offered for sale in the US. Its the first one of that sort that shows up in the Seymours Exakta catalog for instance. The other very early ones were Arco and Sun, which compete for that honor. IIRC a member here found one in its makers own branding, I don't recall if it was Taisei (now Tamron) or Komura, but it was one of those surprising makers. I once thought it might have been Fujita, a true pioneer also, but that was disproven. I once had three or four of these, and still have one. Thanks, Luis. That's interesting to know. 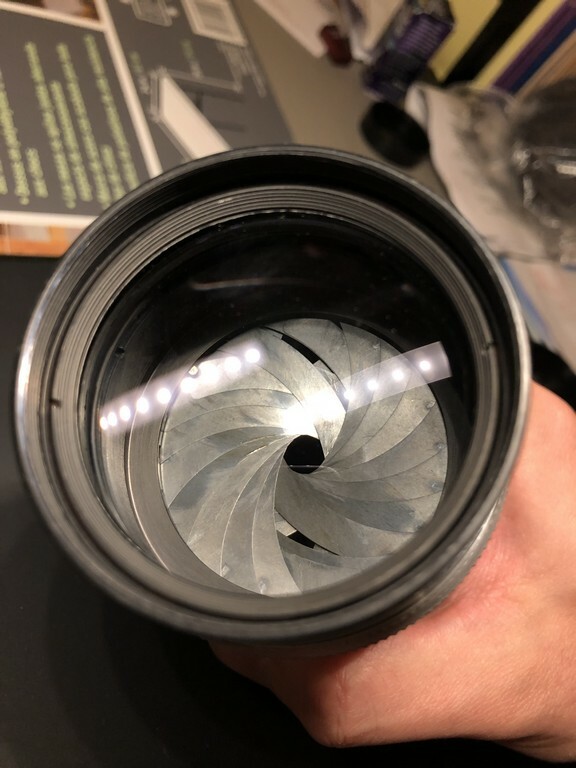 My previous speculation that this lens is made by Fujita is because I have a Fujita made lens that has the same rear lens cap (with some unique identification). Now that you said it is probably by other manufactures, I'd say my speculation could be wrong.